¡ WELCOME TO MACHALILLA NATIONAL PARK ! Come and enjoy our culture, delicious gastronomy, and unbeatable landscapes with the unique Ecuadorian coast flora and fauna. The marine area of Machalilla National Park is widely recognized as the most important area for the breeding and reproduction of humpback whales that migrate from the Antarctica from June to October every year. Daily tours all year round in touristic yachts, whale watching, diving, hiking, snorkeling, fishing and more activities that will make you come back again! 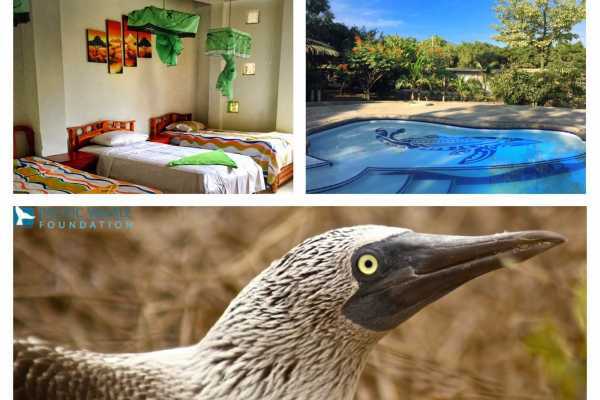 PALO SANTO TRAVEL s a small Company born in Puerto Lopez, part of the Machalilla National Park, since 2013. We are DIRECT OPERATORS FROM ECUADOR, with tourism yachts, supporting the small businesses, foundations and craftwork communities, lodging, touristic transport, and scientific investigation. Part of our team are biologist and whale researchers. Our mission is to become an environmental friendly tourism Company dedicated to give you the best experiences with nature. 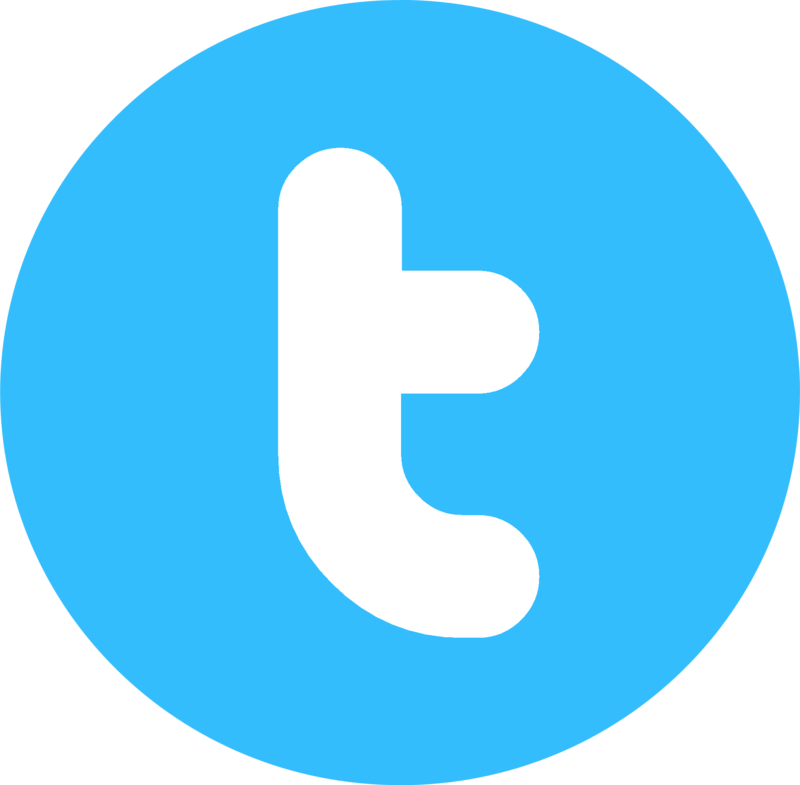 We have grown slowly, step by step, giving rise to a team of engaged people, capable of giving you the most professional experience in the field. During these few years, we have learned that the best service is always recommended. This is why we are always trying to improve the Company’s structure and personnel to fulfill or client’s expectations. i WELCOME, WE CAN’T WAIT TO MEET YOU! 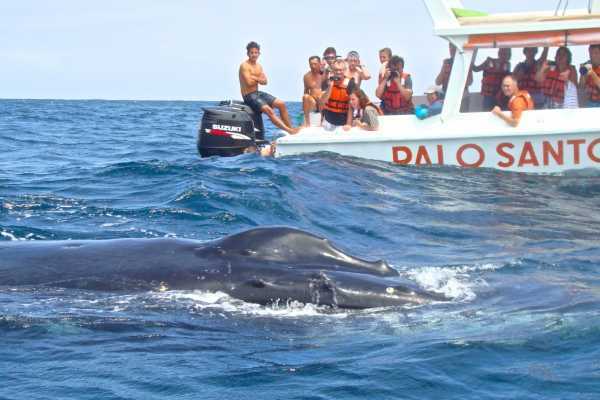 ENJOY THE BEST LIVE ADVENTURE WITH WHALES IN ISLA DE LA PLATA FROM PUERTO LOPEZ 100% guaranteed whale watching. If you do not see them, we will refund your money. Our goal is to give you an exciting adventure you will never forget. We want to make sure you really enjoy the incredible humpback whale watching and amazing marine life sightings off the coast of Puerto Lopez. La Isla de La Plata is also known as small Galápagos because it has the same ecosystem and animals living on the Island. In pre-Columbian times the sun and the sea was a ceremonial center of worship for the Incas. Later, the Plata Island was visited by buccaneers and pirates. 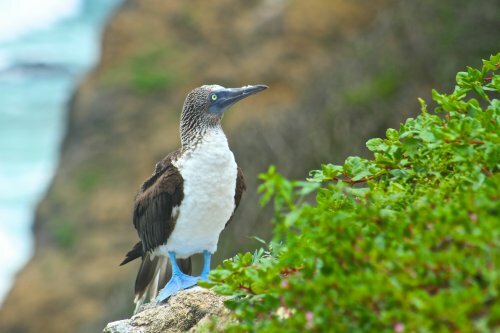 Finally it belonged to one of the most famous families in Ecuador to be part of the Machalilla National Park, Isla la Plata is the second protected area of Ecuador. 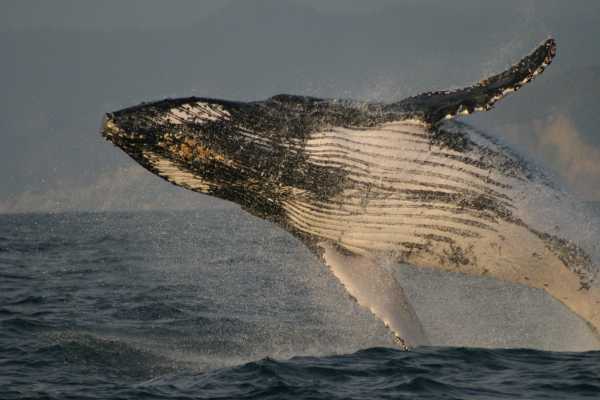 From June until October humpback whales travel more than 7,000 km from Antarctica to the shores of Machalilla National Park in Ecuador. La Isla de La Plata is considered a breeding area for different species of whales and dolphins. It is also a place where they unite together. Only in these few month you can enjoy acrobatic shows from these wonderful animals.